A well-written eulogy that’s delivered with sincerity, is one of the most important elements of a funeral service. A good eulogy is one that allows everyone gathered at a funeral to pay respects to the recently deceased, while remembering the outstanding lives they lived and the positive impact they made during their time with us. If you need to deliver a eulogy for a family member or close friend, we hope this advice will help you craft a eulogy that’s a fitting tribute for a loved one. Decide if you would prefer to deliver a eulogy that speaks about this person’s life as a whole, or if the eulogy will focus on your shared memories and stories. Both are good, and this is an entirely personal choice. 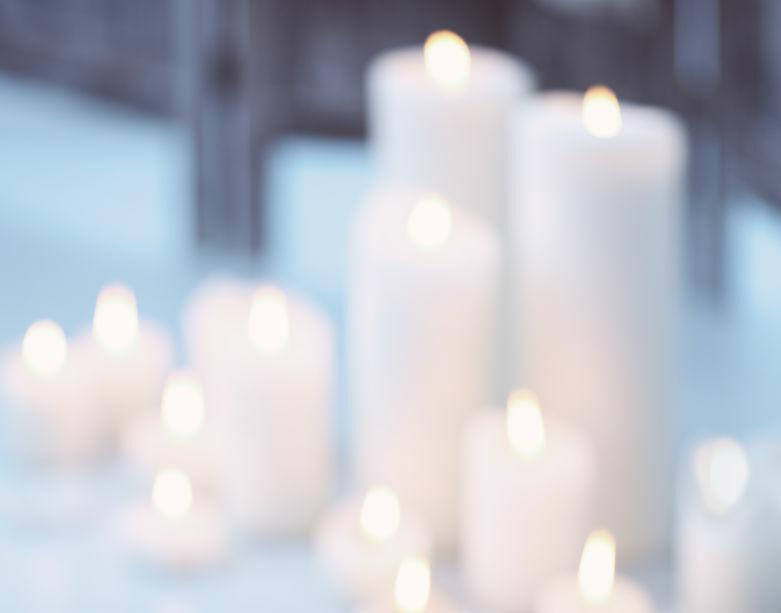 While most eulogies take on a sombre tone, there are times when the deceased may have wanted their funeral – and the memories shared by everyone at the funeral – to have a more uplifting mood. If so, choose your stories and examples accordingly, with moments of joy, triumphs and some humour to suitably commemorate this person’s life with. In addition to remembering your favourite moments and memories, speak to others who also knew and loved this person. Everyone will have their unique stories and insights to share, and speaking with them will give you a broader (and more heartfelt) perspective of how this person is being remembered by all those around. Eulogies are best delivered when every word has been carefully thought out. So be sure to write out the eulogy you’re preparing word-for-word, instead of with bullet points. At the funeral, you may be overcome with grief and other distractions – so a well-prepared eulogy is a must. A common mistake that people make when delivering eulogies, is speaking too quickly. Whether it’s nerves or stress, a rapidly-delivered eulogy loses its emotional impact and draws attention to the speaker, instead of the message within the eulogy. Speak at a slower pace and you’ll do fine. Remember that a eulogy that’s delivered a little too slowly, is always better than one that’s too fast. To keep your emotions in check and deliver a good eulogy, we recommend practicing in front of the mirror, then a few more times with others watching. Even if you do break down and cry during the funeral service, it’s alright. Your practice will help to keep you on track, so you can continue delivering a sincere, well-thought-out eulogy that commemorates this beautiful life that has passed on.